LuggageTracker.com was born from 20+ years of experience in the travel insurance industry, dealing with lost luggage and contents that were never returned to their owners. With more than 4.5 billion bags moving through the world’s airports, it’s no wonder more than 20 million bags are lost or temporarily misplaced each year. 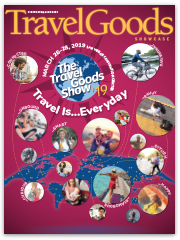 By providing an industry standard for luggage identification, LuggageTracker.com can have a significant impact on how many lost-luggage stories finish with a happy ending. 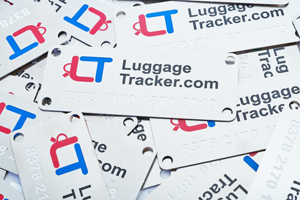 LuggageTracker.com’s metal ID tags are permanently affixed to bags – by the manufacturer, consumer or retailer – and enable bag owners to be located in LuggageTracker’s database in order to be reunited with their bags. LuggageTracker.com aspires to create a universal identification/notification system across air carriers, baggage service providers and luggage manufacturers, enabling transport providers to easily contact the owners of luggage and baggage in their possession – benefiting travelers and transportation providers alike. 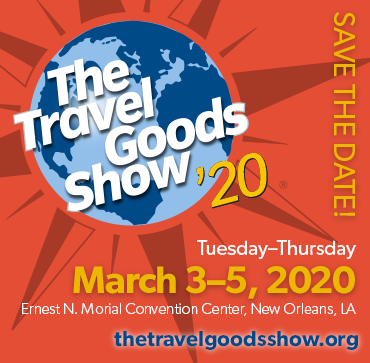 For more information, visit luggagetracker.com or contact Paul Quinn at paul.quinn@luggagetracker.com or 855-265-6555.